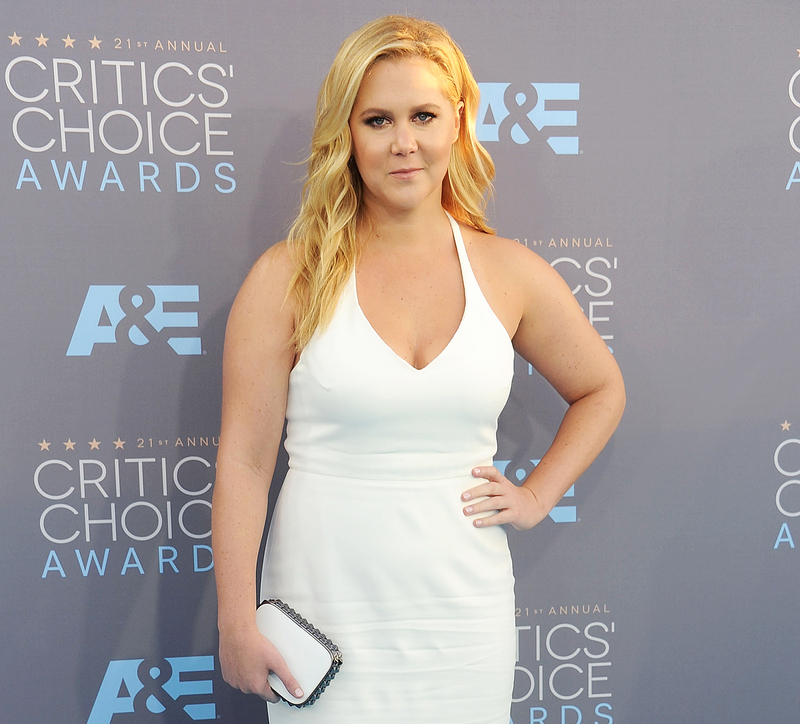 Amy Schumer and Chris Fischer are officially married! The pair, who were first spotted together in November 2017, tied the knot at a rented house in Malibu on Tuesday, February 13. Us Weekly exclusively broke the news of their Valentine’s Day nuptials, which took place in front of their closest friends, as well as A-list celebs like Jennifer Lawrence and Jennifer Aniston. While the couple just made their relationship Instagram official three days before, the wedding shouldn’t come as that much of a surprise. The comedian, 36, has expressed her love for love in the past. Schumer and Hanisch dated for a year and a half before calling it quits in May 2017 — just two weeks after the Stern interview. While together, she admitted he was the first real boyfriend she had, and felt bad he had to deal with her fame. Luckily, she didn’t let that fear hold her back from finding new love! She and Fischer, 37, have had whirlwind romance, marrying after just three months of dating.